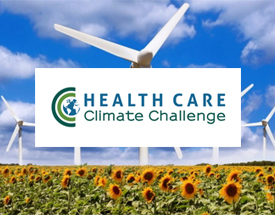 Global Green and Healthy Hospitals is pleased to announce the 2017 winners of the 2020 Health Care Climate Challenge Champion Awards! 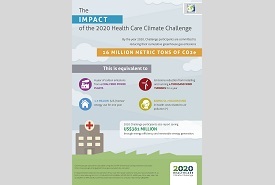 All around the world, at health care facilities large and small, urban and rural, 2020 Challenge participants are leading the transformation to climate-smart health care. By using their innovation, ingenuity, investments and voice, they are reducing their climate footprint, developing low-carbon models of care, adapting to stand resilient to a changing climate and advocating for policies to protect the future health of the planet. 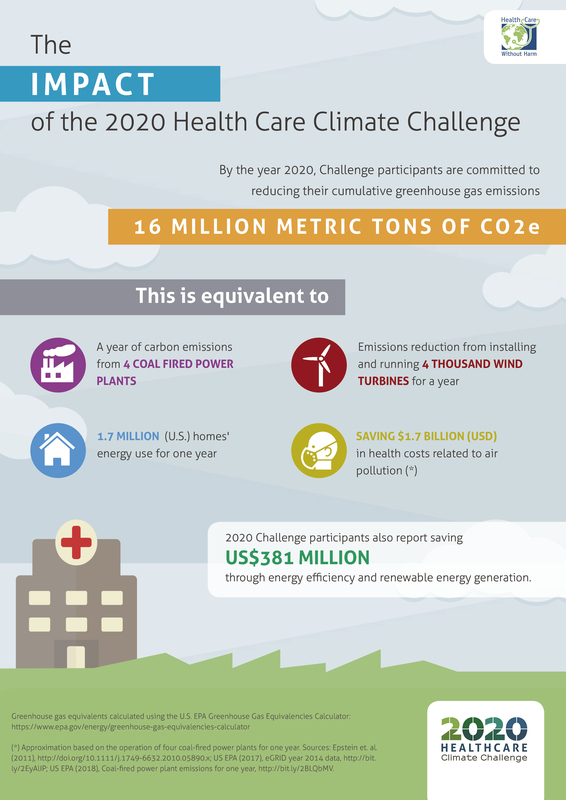 Collectively, the 2017 Climate Champions and other reporting participants have committed to reduce their greenhouse gas emissions by 16 million metric tons of CO2e. Their determination and dedication is evident in their rapid progress towards achieving these targets and continually challenging themselves to go further. For many participants, this is their third consecutive year receiving the Climate Champion Awards. Their dedication is inspiring to us all and demonstrates that achieving climate-smart health care is an ongoing and iterative journey. 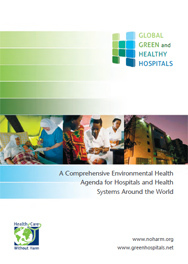 GGHH reaches its 1,000th member!